Sunday, September 23, 2017 during the 72nd session of the United Nations General Assembly, foreign secretary Alan Peter S. Cayetano, made an emphasis that the administration of President Rodrigo Duterte continues to treasure human rights as the government continues to protect the Filipino people on the threat on illegal drugs, criminality and terrorism. 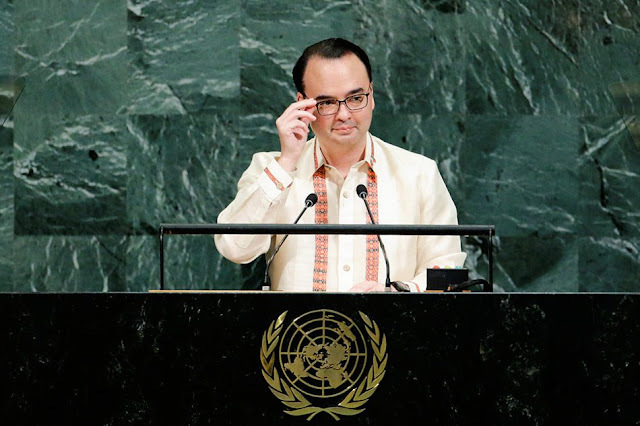 Cayetano called on other countries that criticized the administration’s campaign against illegal drugs, to give respect on the sovereignty of the republic of the Philippines. 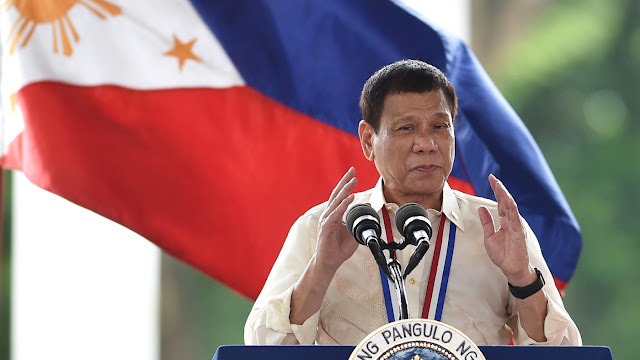 The secretary mentioned on his speech that “The Philippines integrates the human rights agenda in its development initiatives for the purpose of protecting everyone, especially the most vulnerable, from lawlessness, violence, and anarchy”. “Security and human rights are not incompatible. Indeed, the first is our duty to the other,”. Cayetano said. 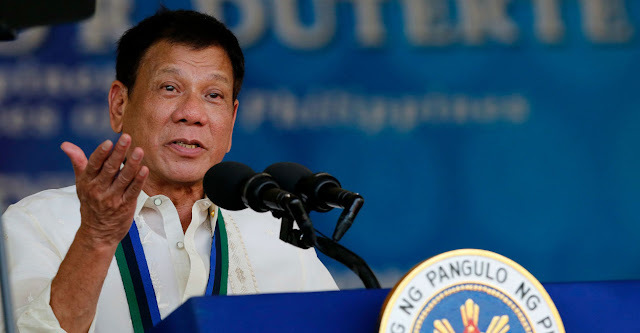 “Without security, the most basic human rights, to life and safety, are constantly under attack—from terrorism, criminality, drug and human trafficking.” He added.